Stop!...Observe what's going on right now... and ask yourself 'what do I need right now'? 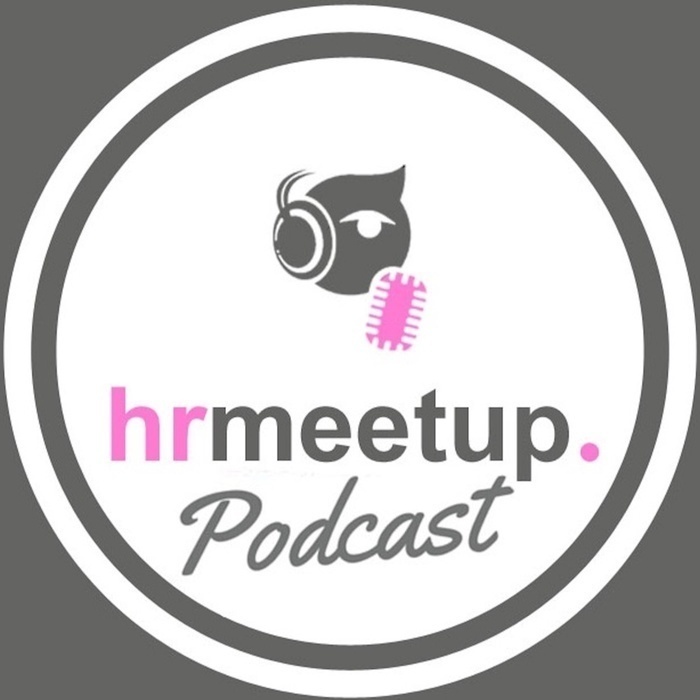 - In this podcast we have Jeroen Janss, co-founder of the Brussels Mindfulness Institute, providing us with some feedback on our last hrmeetup event at Cook&Book with as topic "Mindful HR". - On 2 march 2015, the discussion turned around Mindfulness at work. A lot of companies have shown their interest for topics as: Stress, burnout and leadership! Mindfulness can help them in their workplace and, on a day to day base, help them to deal with their challenges. 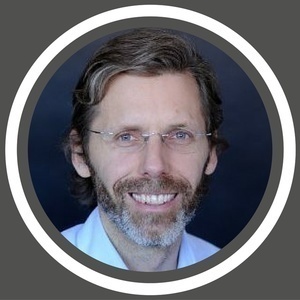 We had some relevant questions for Jeroen: Perception of mindfulness approach, Scientific approach, costs analysis, disconnection with the workplace, observations, prevention, trends, intraprenneurship, cultures...several topics have been discussed in this podcast. You want to know more? Then listen to this podcast! - Read more: www.hrmeetup.org/thepodcastfactory-jeroen-janss-brussels-mindfulness-institute-eng - Website: http://www.brusselsmindfulness.be - You can support our project by a "Like" of our Facebook page (www.facebook.com/hrmeetup), or in following us via Linkedin (https://www.linkedin.com/company/2731745?trk=tyah&trkInfo=tas%3AHRmeet%2Cidx%3A1-2-2), Twitter, Soundcloud, Google+, Pinterest...Thx a lot! - Sponsor HRmeetup: Talentsquare.